SUNSHINE Coast's top cop has ensured the force are doing all they can for its workers despite alarming claims many officers are being "burnt out" by a demanding workload. 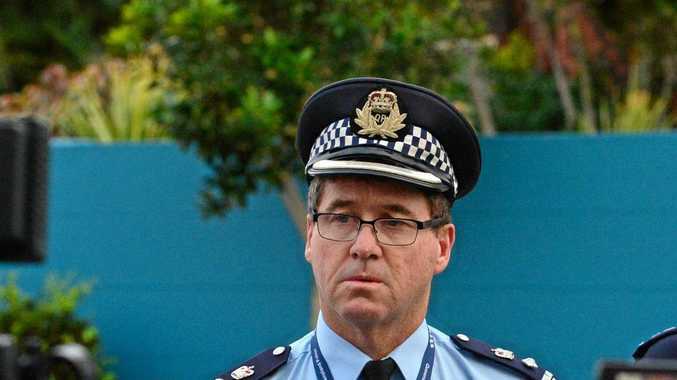 Superintendent Darryl Johnson agreed with the claims, made by veteran frontline officer Phil Notaro in an article for the Queensland Police Union journal, which said officers were hurting "physically and psychologically". The journal article says officers are fighting an uphill battle in the face of rising crime and have "nothing left to give". However, Supt Johnson argued that "enough is being done to support his officers". Supt Johnson said the Coast's officers have adequate services in place to help staff and it is something he is always looking to address. "First and foremost we are cognisant of our own staff's welfare," Supt Johnson said. "They do see the worst of life, and attend some fairly traumatic events as frontline. "We need to support them to ensure they don't suffer psychological injuries. But we have seen post-traumatic stress disorder occur across the region. "Some of our officers are hurting and that is the last thing we want to see. "We have a whole range of strategies in place which help mitigate it. And I am confident we are heading in the right direction." In his journal article Snr Sgt Notaro said extra police were desperately needed in areas such as the Gold and Sunshine coasts, Rockhampton, Mackay and Townsville. It is something Member for Kawana Jarrod Bleijie "completely" agrees with. Early this year Mr Bleijie will petition to the State Government for an increased police presence on the Coast. "Assaults and robbery are increasing and need an urgent look at," Mr Bleijie said. "I am particularly concerned for my electorate and know other MPs will say the same. "In Kawana there are so many armed robberies. And look at the shooting in Currimundi, that is a place families visit. "It's happening right across the Coast and I understand why residents are feeling concerned." Despite this, Supt Johnson said the Coast's police presence was meeting its staffing model. "I'm not saying we don't need more staff or won't need more staff but we are pretty well resourced," he said. "When there are high risk or major events we are able to source a specialist response from other parts of the state. 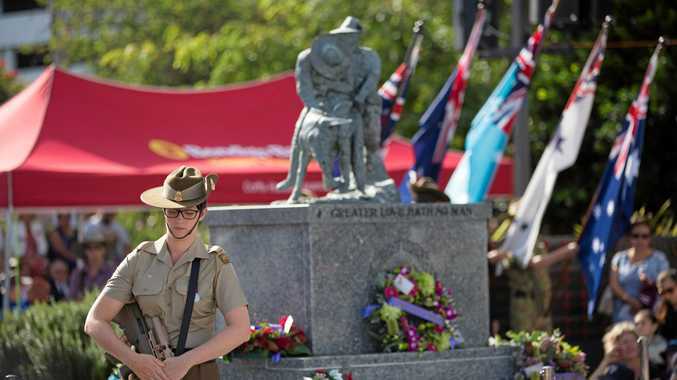 "Events like the Alexandra Headland siege and Curriumundi shooting last year."